First week of December and there is only one thing on my mind…mince pies! Iddy mouthfuls of heaven with a glass of perfectly spiced mulled wine, in front of the telly with a Christmas film on…my idea of a perfect winter evening! 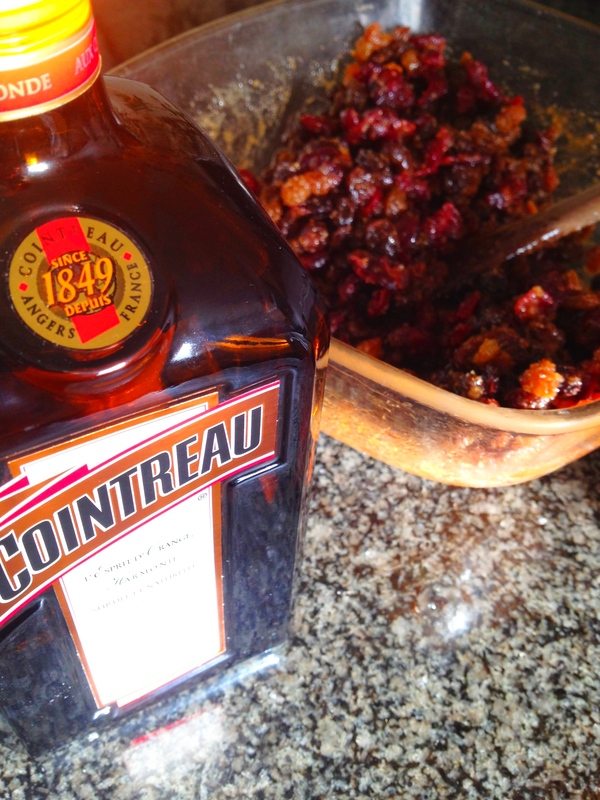 4 tablespoons of good quality orange liquor (Cointreau is always my favourite) – if you are going to make some for kids, just substitute with orange juice. 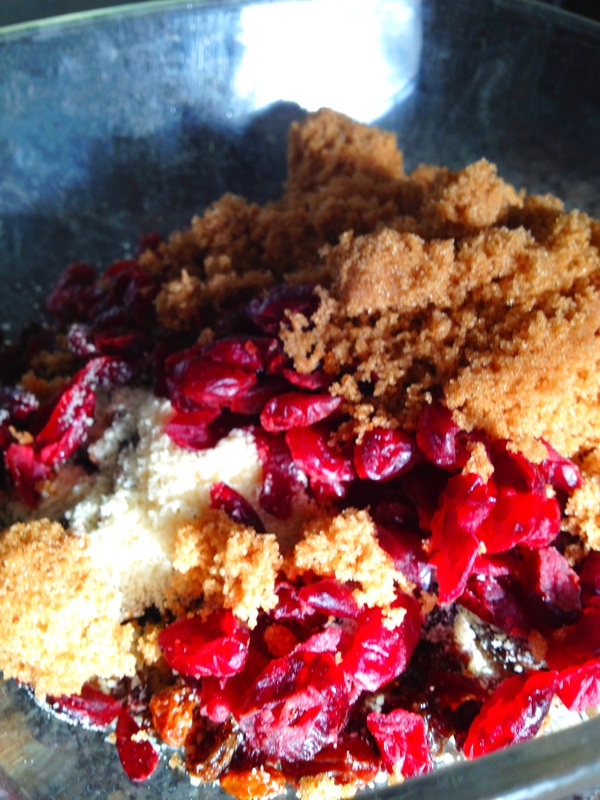 Mix them all together and leave to marinate for as long as you like (the longer the better! 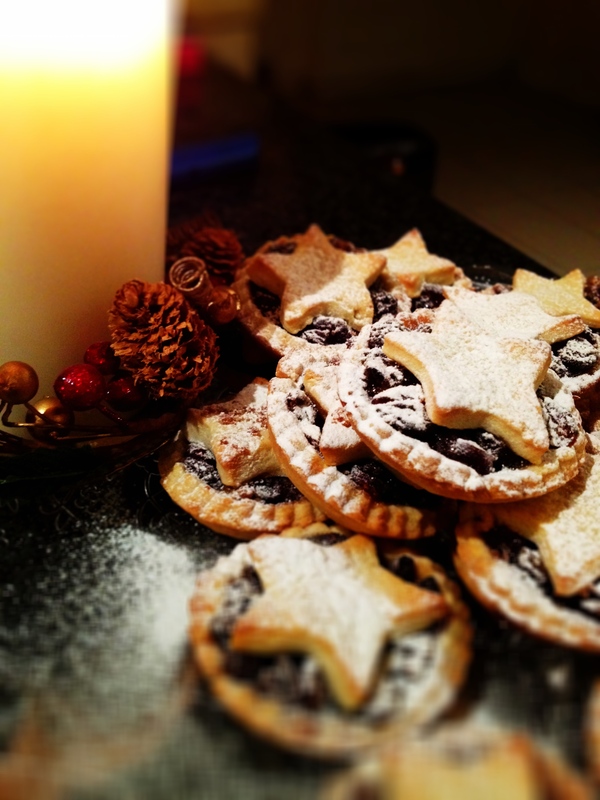 )….makes gorgeous mince pies, mincemeat pastries and puff pastry packages! Let me know what you make? And how much did you like it?